Chandigarh, though is definitely a city that follows a plan but the development that it has experienced over the years is quite appreciable. Earlier sector 17 was the only place where people could buy the branded clothes and enjoy the cinema andfood. It can wrightly be called an open mall. However, same is not the case today. At present chandigarh has several beautiful malls. All these mals that add the comfort to the lives of the citizen and at the same time add the aesthetic value to the place were built slowly and steadily. The very first shopping mall was inaugurated in November 2003. It was Fun Republic at Manimajra. At that time, this tiny mall was a huge celebration for the people. At present, however, the number of malls has increased. 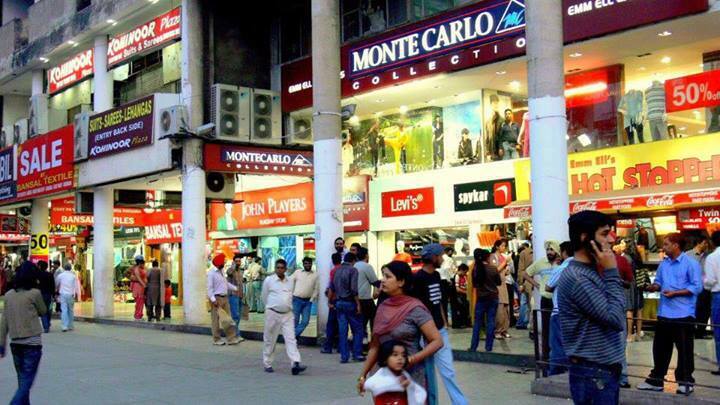 Here in this list we will tell you about top 10 most popular malls in and around Chandigarh. This mall is a product of TDI, that is, Taneja Developers & Infrastructure. The mall is still facing construction at a steady pace. The truth is that many of the people are not even aware about the existence of this mall. 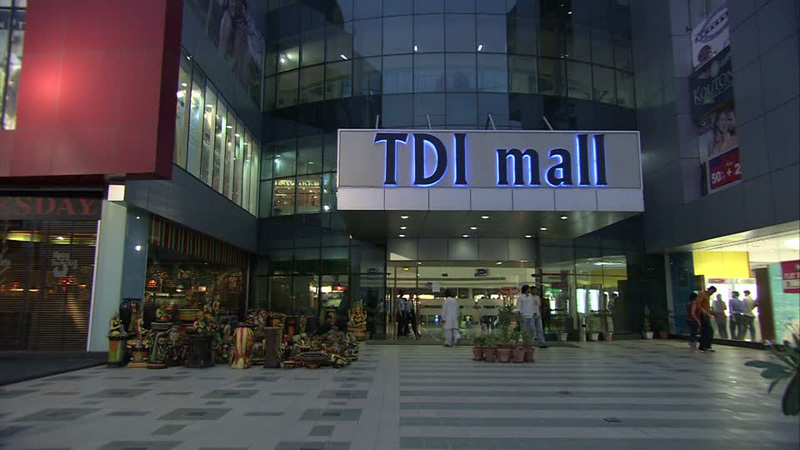 Though not in the main market area of sector 17, TDI Mall is at a walking distance from it. It is not that grand in size. For those who love watching movies, it is quite a good place and as it has decent amount of cinema halls within. 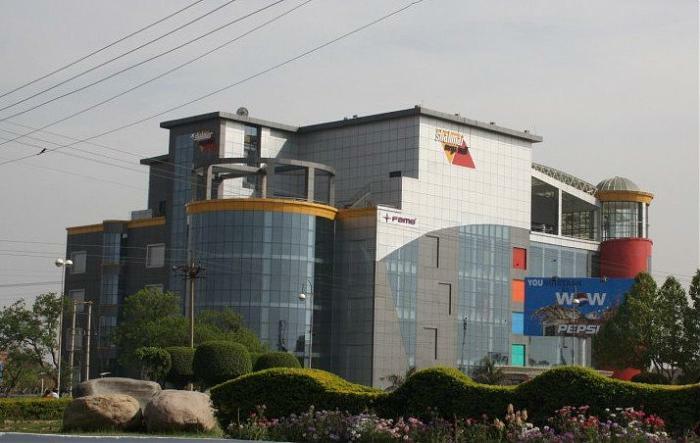 This mall finds it location on the main road in Sector 5, Panchkula.The exterior design is nice and qyite appreciable. The major section of the mall is still empty as the mall did not pass with the flying colours to attract shops and showrooms. Shalimar Mall supports the Inox Cinemas. It is a good place to watch a movie with an instant plan in case you fail to get tickets anywhere else in the city. 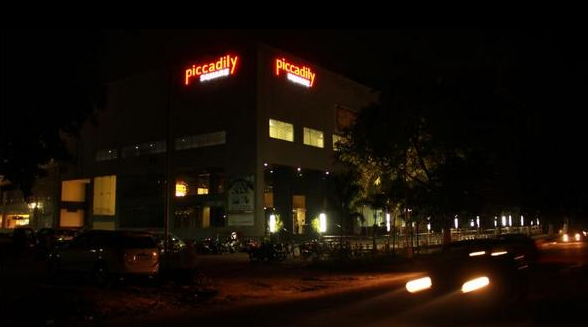 Piccadilly Square is a whole new version that came into existence by renovating the old Piccadilly Cinema Hall in Sector 34. The mall has the cinema hall of its own. There are few shops that have opened up here but nothing big as such has come up. The mall consists of the KFC Restaurant on the ground floor which is popular among the students. This mall is, however, small in size though the fact remains that it is still a good place for students, especially those who take coaching classes in Sector 34. These students can hang out and watch a movie without a need to go far. Though the mall has never been able to attract large number of crowds, quite similar to others that are given above but Centra Mall has its own position. 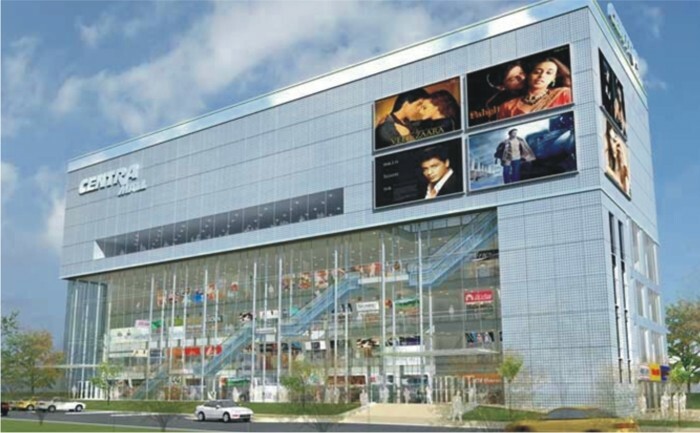 The reason is that Centra Mall is the first mall in Chandigarh to accommodate PVR Cinemas. PVR Cinemas can be given the credit of giving Centra Mall a decent footfall but all come here with the sole purpose of watching a movie. The fact however remains that the mall has not been able to allure good brands / shops or showrooms. City Emporium Mall is a new addition to the list of shopping malls in the city. It consists of Wave cinemas on the top floor,that receives significant crowd. In addition to this, it has a decent food court on the first floor along with some good restaurants. Presently, a disc has also come up in the mall. Having good interiors and large space, has not been the reason enough to attract big brands. The mall comprises of Rolls Royce showroom that is the sole showroom for the luxury car company in Chandigarh. The mall has its location in Zirakpur, which is far away, that is, 10 Kms from Chandigarh. 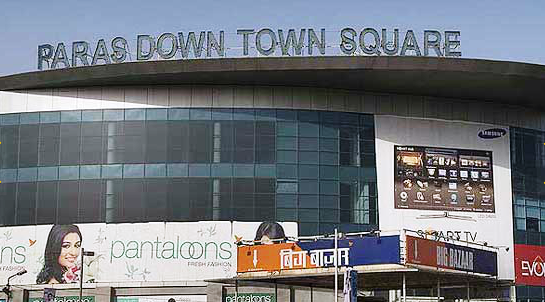 The size of the mall is big and the major attraction remains the availability of Big Bazaar.There are Big Cinemas on the top floor which allure the Chandigarh Citizens. Paras Down Town experiences a good footfall everyday and the credit goes to opening of big brands at the mall. One major pitfall in this shopping mall is the absence of a food court though it has restaurants like Dominos etcetera. 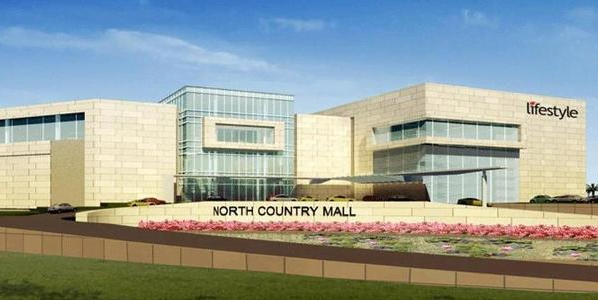 North Country Mall is said to be the biggest mall in entire Punjab. There are many big brands including Reliance Fresh, Zara, Westside, Pantaloons, Life Style inside the mall. The only drawback of the mall is that it is situated in Kharar (Punjab). This place is10 Kms away from Chandigarh. Though the mall comprises of the PVR Cinemas yet it fails to gather the crowd up to its potential due to the location. However, you cannot ignore the good sporting and entertainment activities that the mall has to offer to you. This one is quite a popular mall having a central location in the IT park. 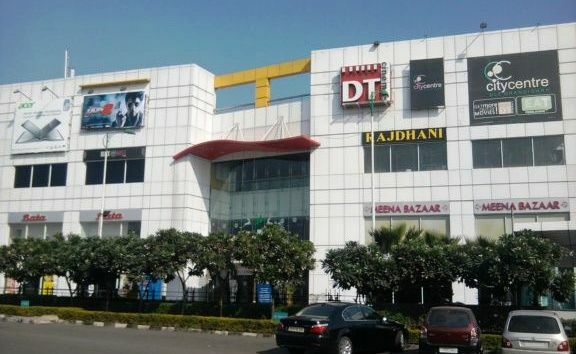 The Mall consisits of DT Cinemas on the top floor which is popular among employees working in the area. The mall is a craze among the employees of the world class companies situated in IT Park. In addition to having some good shopping brands, DT Mall also has a big food court. It consisits of 3 floors that manage to attract the crowd quite well.one major attraction being the factory outlets that are present there. The biggest shopping mall of Chandigarh having the top national and international brands. It claims to have a vast food court. Elante consists of a large number of entertainment activities inclusive of Fun City on the top floor along with many other sporting activities like Bowling. The mall boasts to have 8 screen PVR cinemas which usually goes house full the entire week. Though not a mall in the strict term or the literal sense but it would not be a justice to exclude it from the list. You can take it to be the open mall that lacks a common roof but with all the brands you get there you need to call it a mall. These are the top 10 shopping malls in the city beautiful.